Aidan Lindamood is a photographer based in Western New York. Specializing in lifestyle and nature photography, he is always striving to capture the spirit and feeling of his subject. 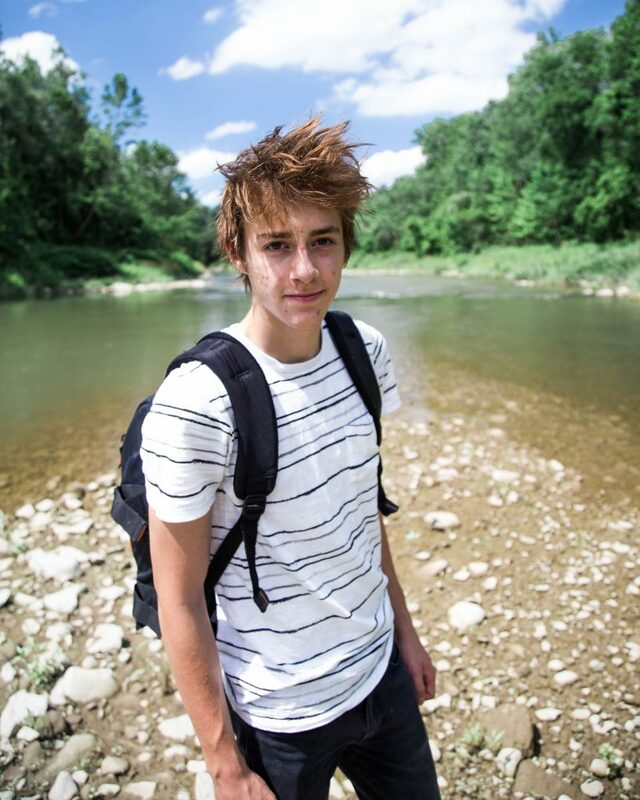 Camera in hand, Aidan is relentlessly seeking adventure and new experiences. Let’s work together! Shoot me a message!